a) Under Vietnam WTO’s Commitments, foreign investor is entitled to establish wholly foreign invested company to conduct market research service in Vietnam. France has been a member of WTO since 1st January 1995. 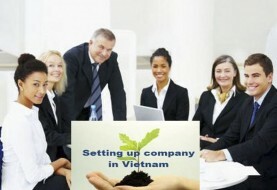 Thus, you are entitled to setup a wholly foreign invested company for conducting market research services in Vietnam. b) We would like to note that under Vietnam WTO Commitment, FIC providing market research services is not allowed to conduct public opinion polling services. 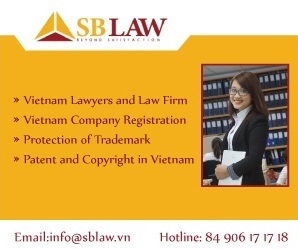 – Although Vietnam Law does not impose any minimum rate of charter capital for the above mentioned business activities. Accordingly, the foreign investor shall be self responsible for its estimate of sufficient charter capital to be injected into the Company in Vietnam for running its business project. 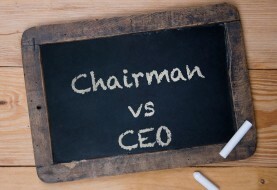 – Investor who acts as owner or shareholder of the Company in Vietnam must provide sufficient evidence that it has good experience in the field, especially those relating to market research services. 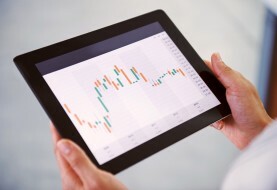 Our practical experiences show that although the total time for establishment of a foreign invested company as stipulated under Vietnam Investment Law 2005 is only 20 – 45 days, the actual process may take a longer time due to that the competent authority must consult other relevant offices to evaluate the investment project. – Preparing the application dossier: We shall collect necessary information and documents from you. – Submission of application dossier: Within 02 working days from receipt of duly signed and sealed application dossier, we shall submit the application dossier to the competent authority.